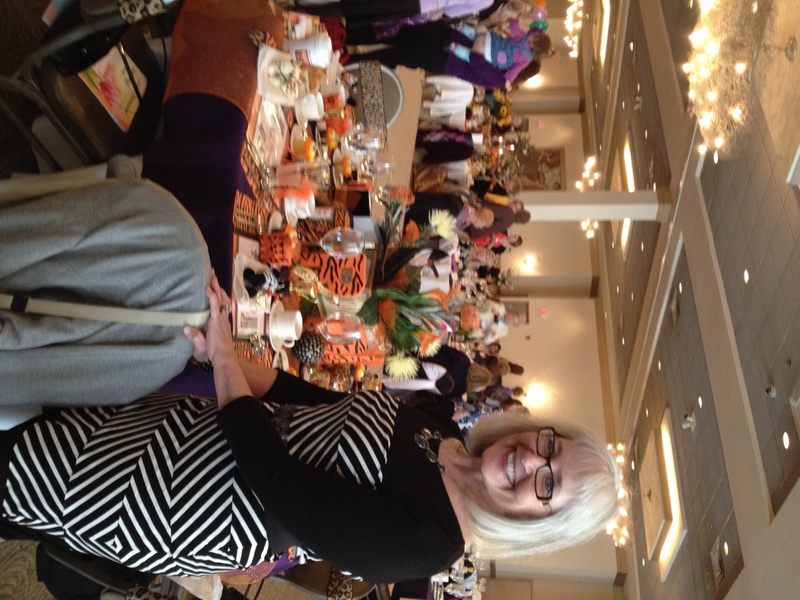 Stepping Stones Roselle, one of Bridge’s program partners for the past 11 years, hosted their Spring Tea last weekend. Each table is decorated and competes for the best theme, and the table for Bridge mentors, “ROAR,” won the people’s choice award! Based on the Katy Perry song, “ROAR” is a great theme for the women that work with Stepping Stones, as the organization supports Bridge clients who have previously suffered from domestic abuse, helping them overcome their pasts and take charge of their futures. 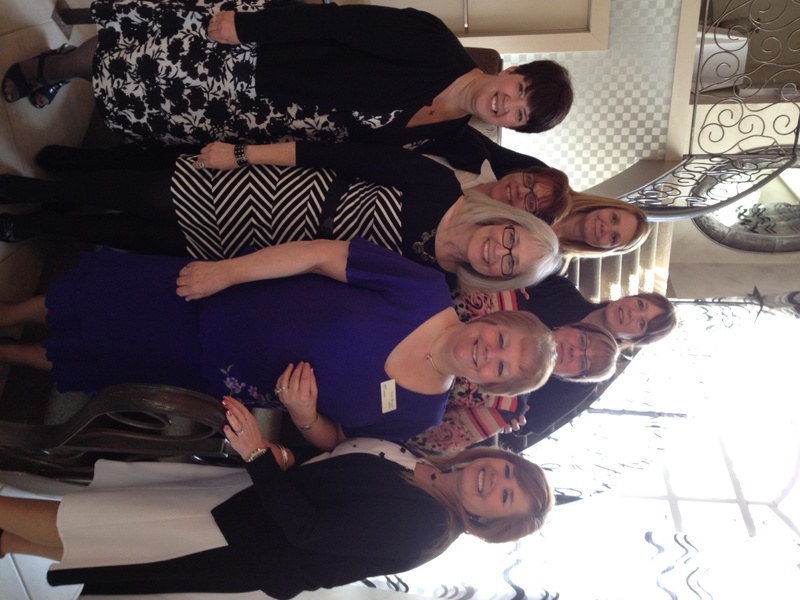 We thank Stepping Stones mentors for helping bring out the best in Bridge families! 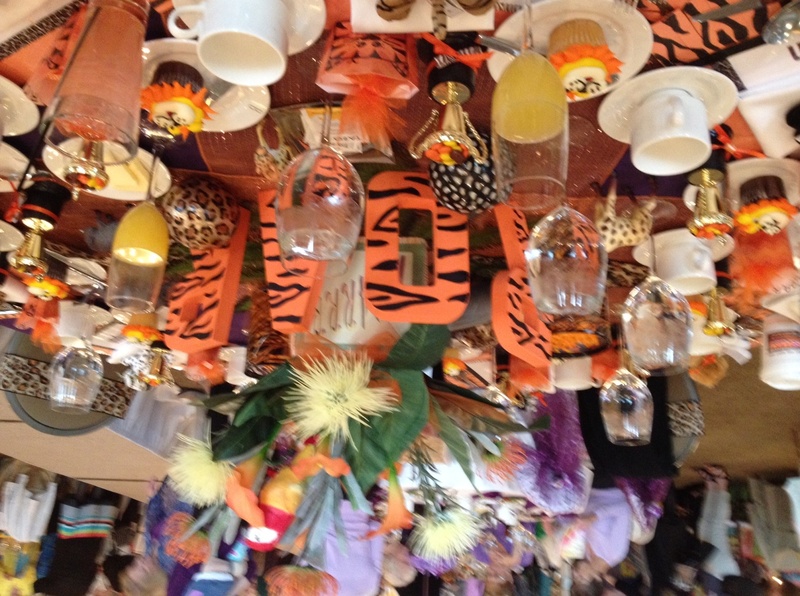 The “ROAR” table–complete with tiger lilies and lion-themed cupcakes!